This 500 Litre water bowser is designed for liquid transport and is available as a water tank on a frame or with a choice of water pumps. 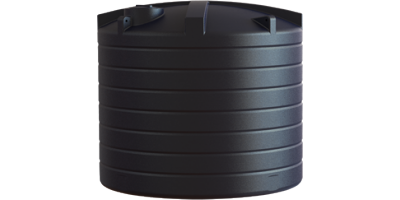 This water tank is manufactured from UV stabilized polyethylene giving a heavy-duty tank without weight penalty. 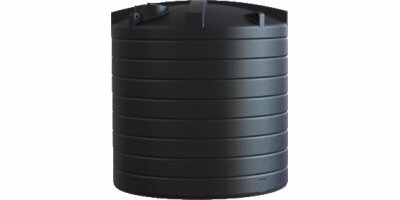 The Enduramaxx 20000 litre industrial water tank (20800 litre brim full) is designed for industrial storage and dosing applications. 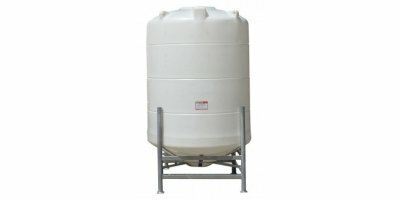 This industrial water tank is made from rotationally molded UV stabilized polyethylene for durability. Increased wall thickness for Specific Gravities of contents between 1SG – 2SG are available. The Enduramaxx 30000 litre molasses tank is selected for farm molasses storage applications. 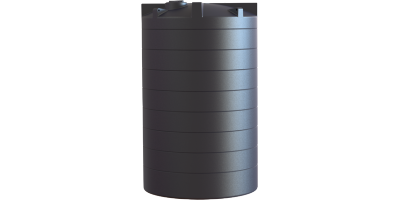 This heavy duty molasses storage tank is rotationally molded and UV stabilized for durability. The increased wall thickness is for contents between 1SG – 2SG Specific Gravity. 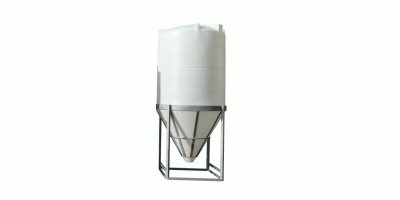 The Enduramaxx 500 litre molasses tanks are selected for farm molasses storage applications. 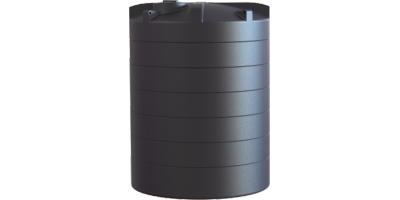 This heavy duty molasses storage tank is rotationally molded and UV stabilized for durability. The increased wall thickness is for contents between 1SG – 2SG Specific Gravity.